Specific, scrub effect. For all skin types. 100g pack. 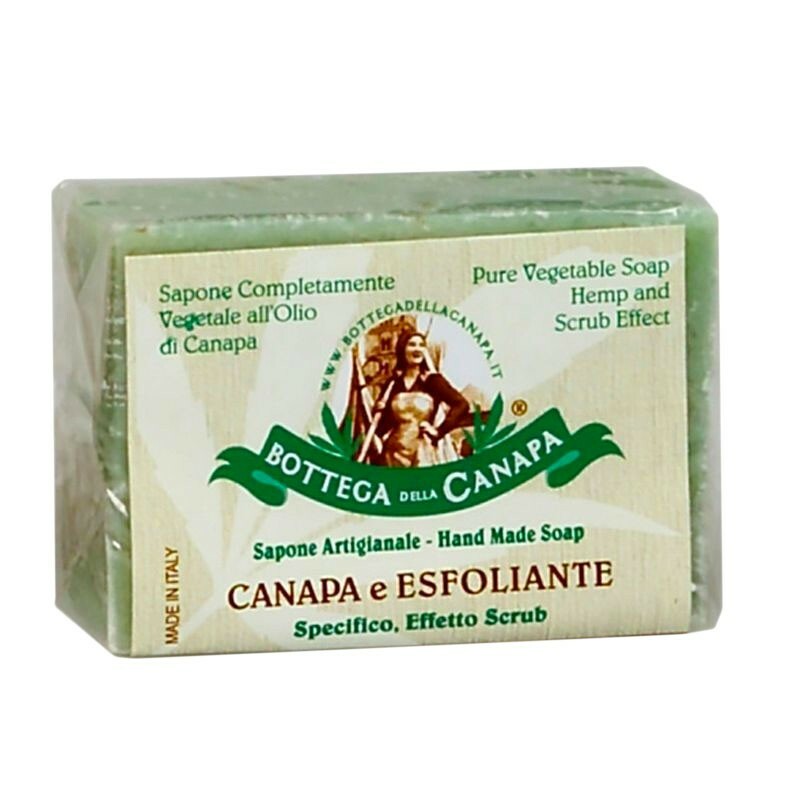 Active ingredients extracted from herbs of organic cultivation.It does not contain allergens. Made in Italy. Specific, scrub effect. For all skin types.